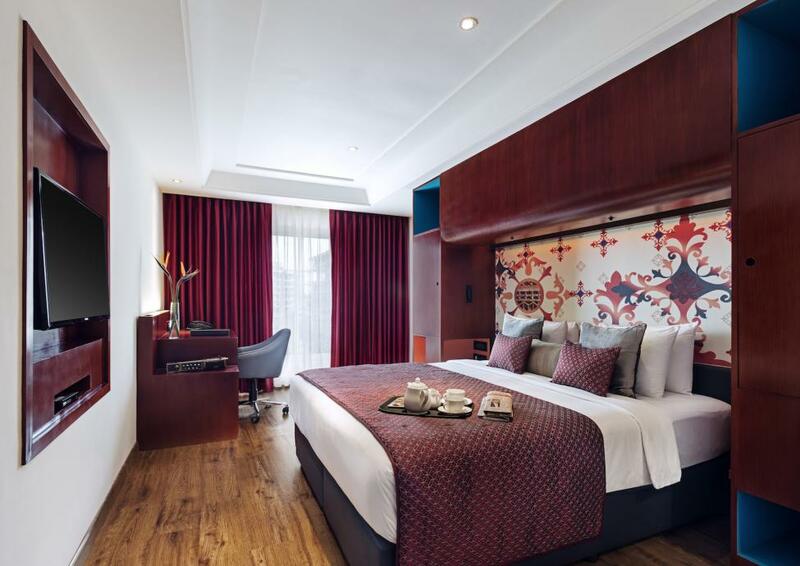 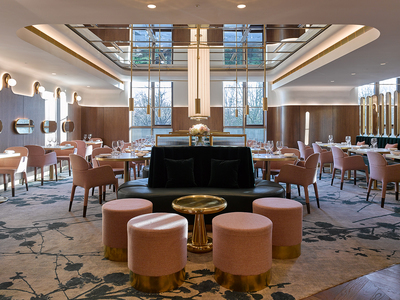 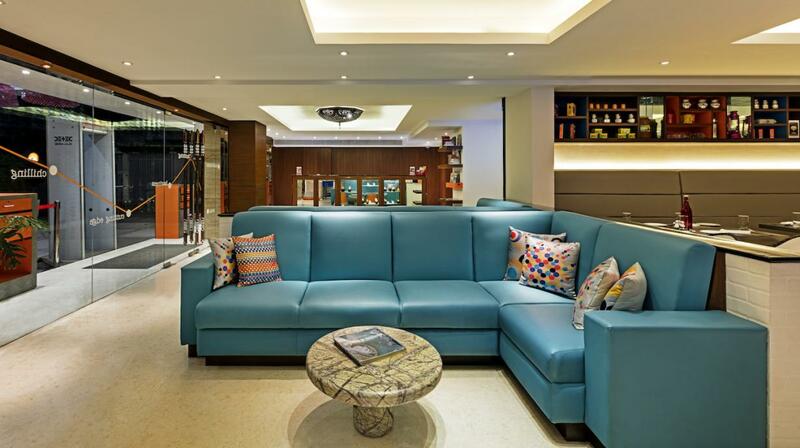 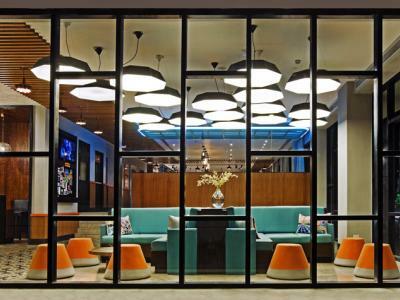 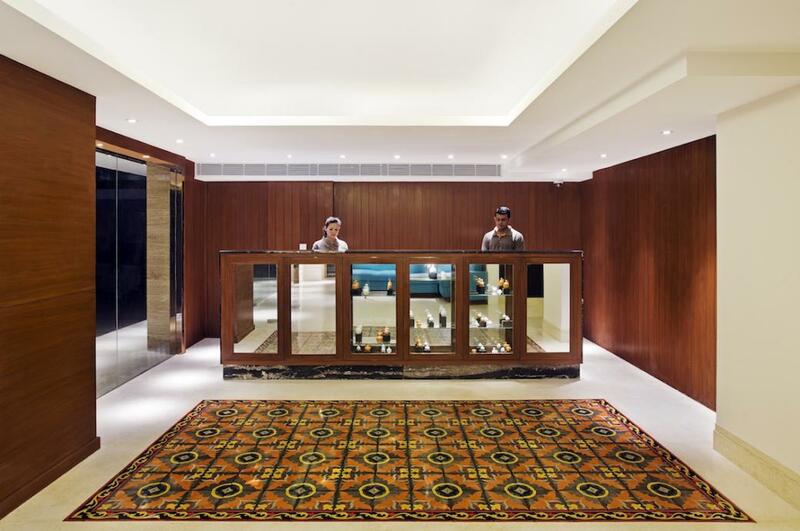 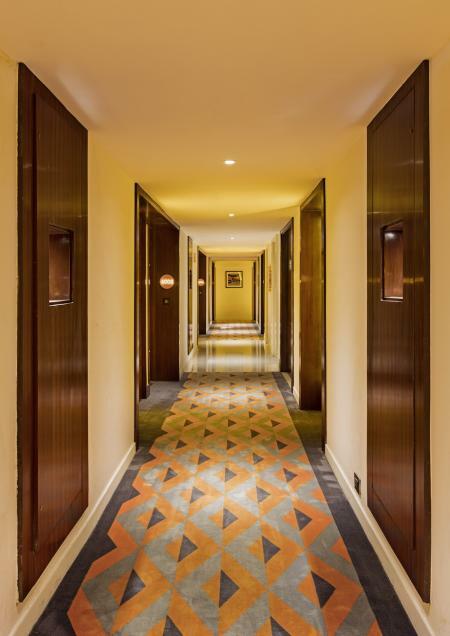 Project Orange was appointed to develop the design of a new 4* hotel chain concept for the Indian market, targeting a younger generation of techno-savvy clientele and creating a community hub for guests. 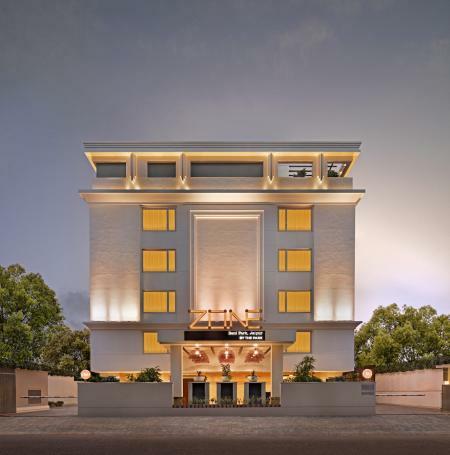 Zone Jaipur is the most recent to join the group. 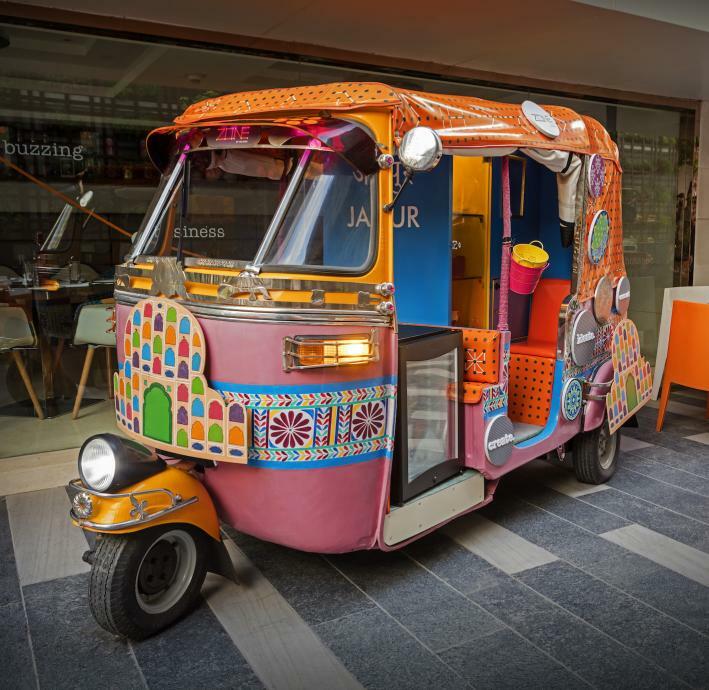 For the public areas, inspiration was taken from the traditional market bazaar – a public place of interaction where people meet, engage and come together. 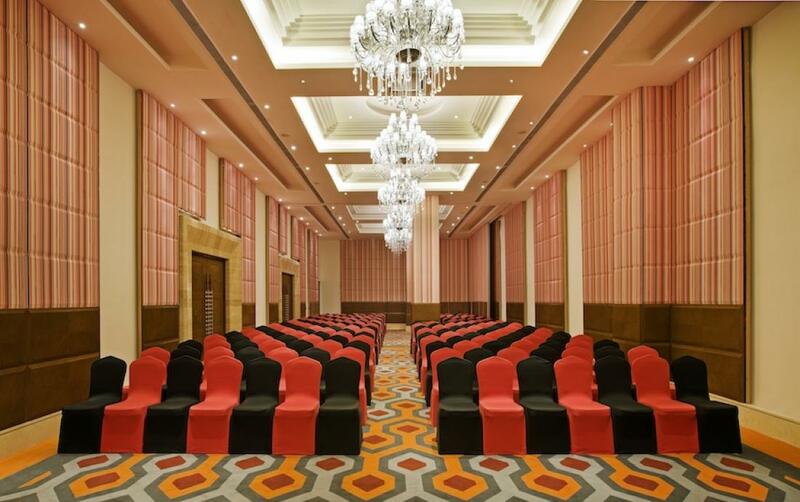 As such, the concept is conceived as an intuitively organised large open plan space with focal points of interest for different guests. 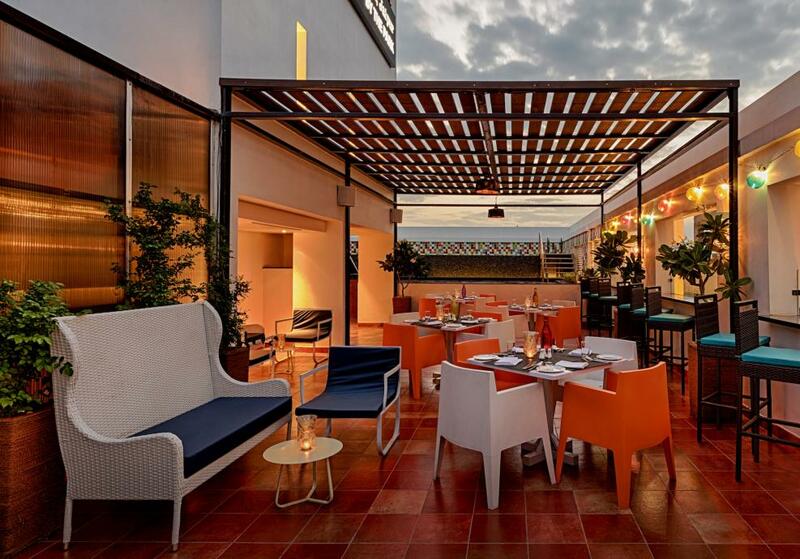 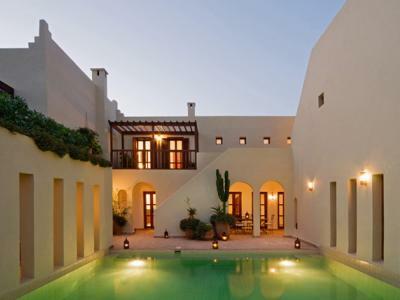 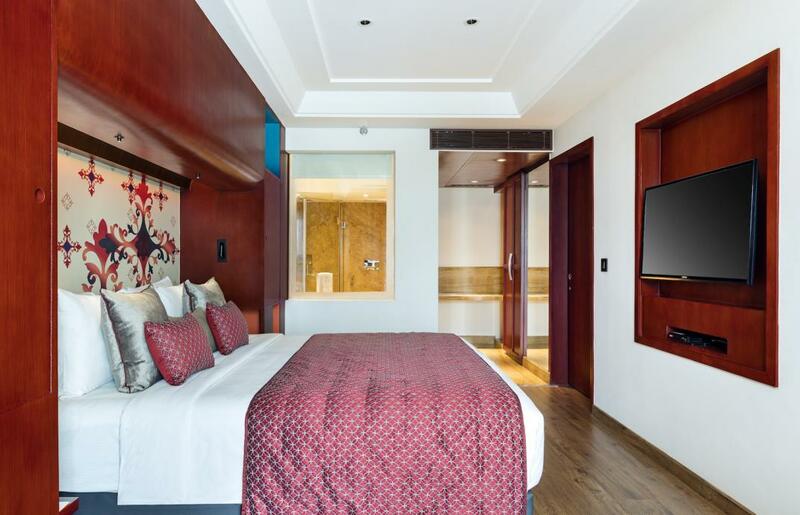 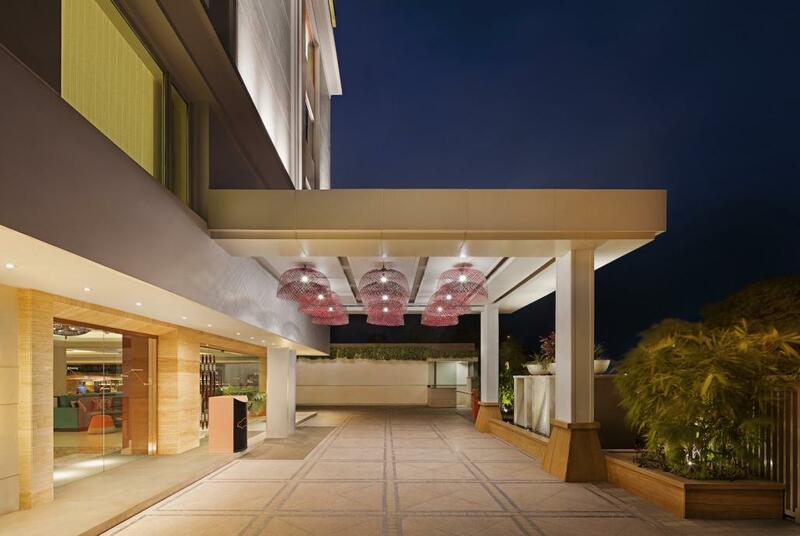 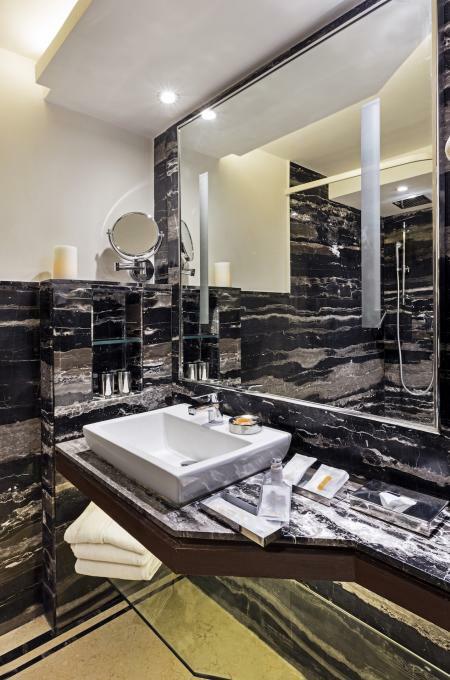 Zone Jaipur also features a dramatic, graphic Banquet Hall and a sophisticated roof top terrace.